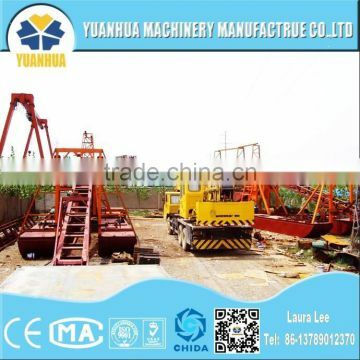 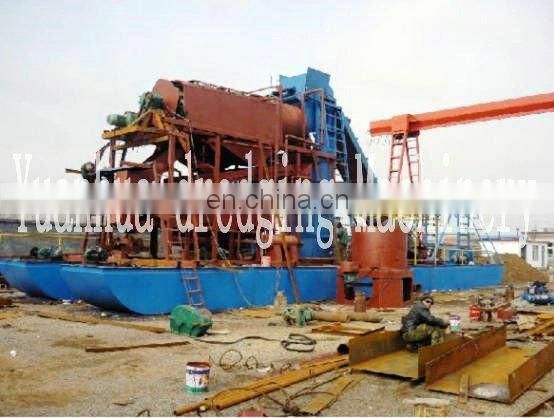 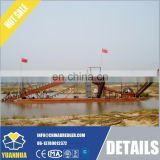 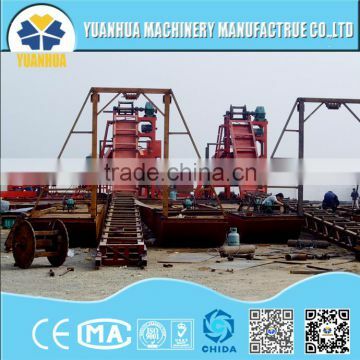 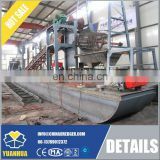 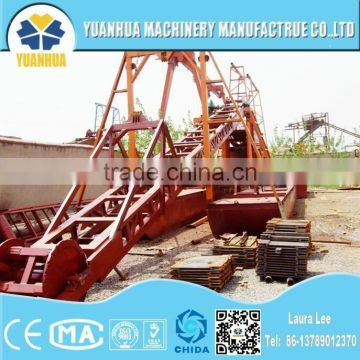 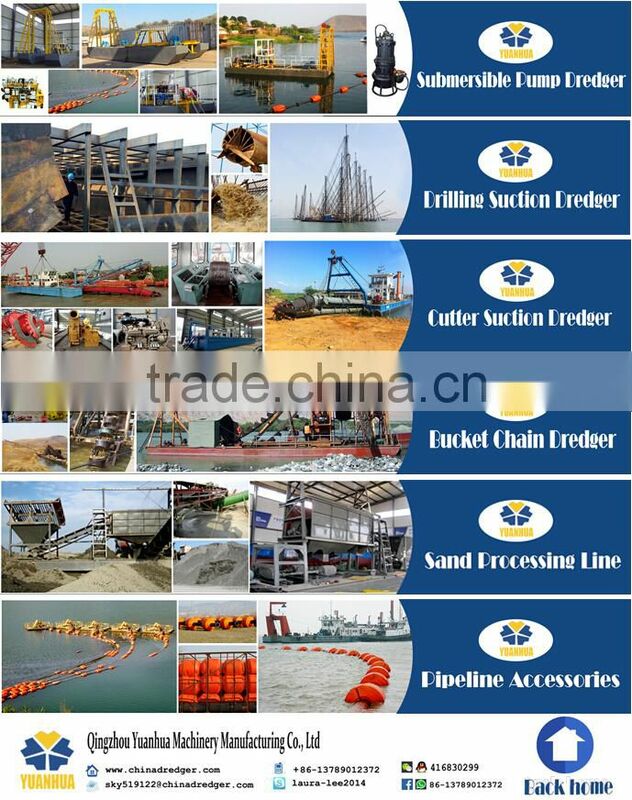 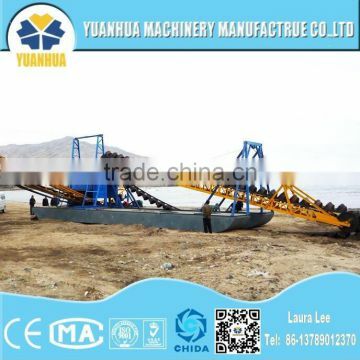 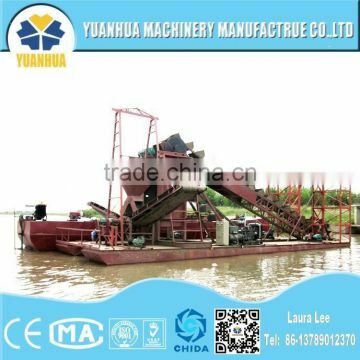 MG40 Excavating Gold Dredger is widely used in watercourse and near shore where contains gold richly. 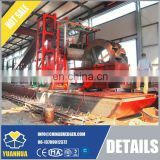 It fits especially the ore body with the clay content of 25% and the gravel concentration of 30%. 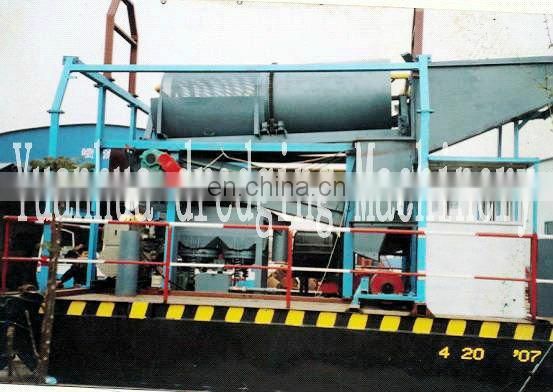 It is of high automation,high efficiency and high gold selecting precision. 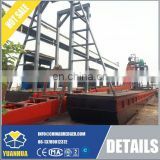 Extract gold,platinum,tin,tungsten,titanium and other rear metal ores.